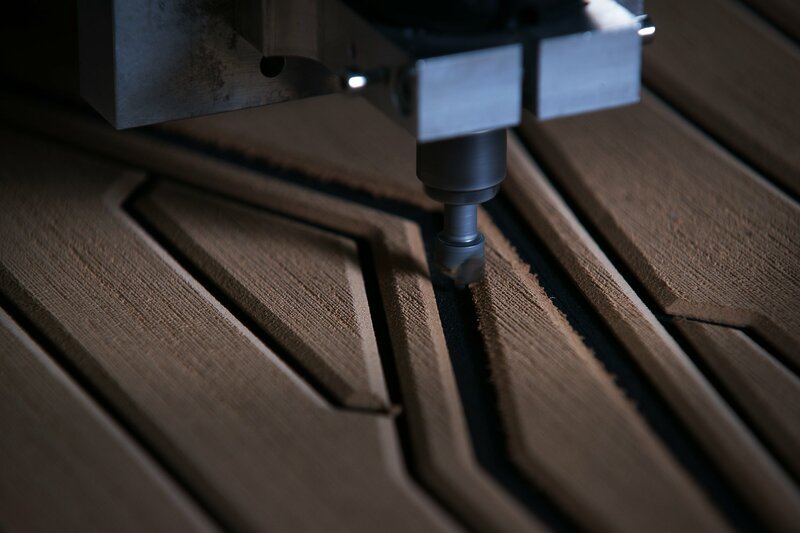 BRIG RIBs are designed and built entirely on location at our cutting edge, 100,000-square-feet headquarters in Europe. 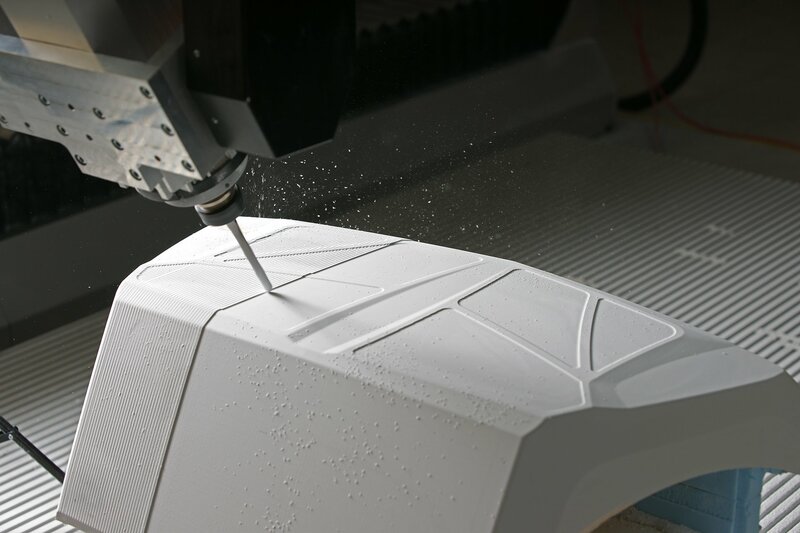 There, our expert team of designers and engineers (including a core team of ex-military aeronautical engineers) develop and apply new aero and hydrodynamic theories to continually push the boundaries of conventional boat design. BRIG leverages the most advanced technology in the industry to achieve the highest levels of both quality and efficiency. As a result, BRIG clients can enjoy quality without compromise, at an affordable price. 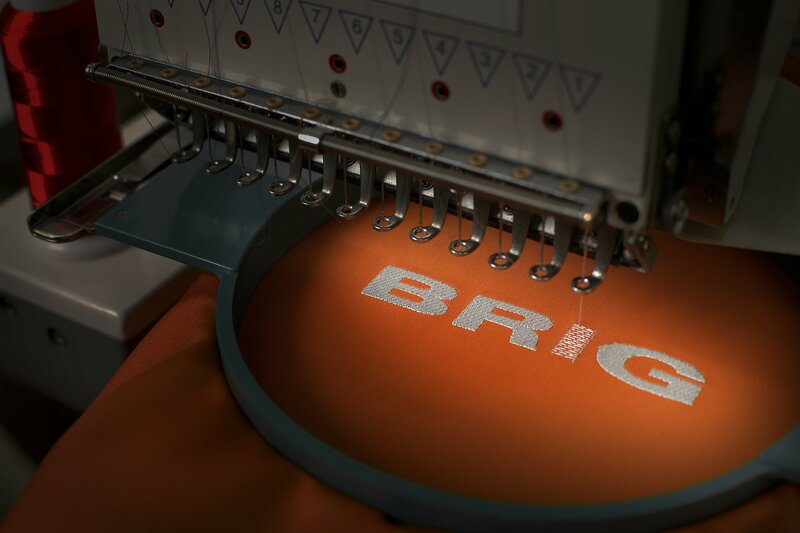 At BRIG the latest technology is combined with the best of traditional craftsmanship. Our RIBs are hand built and finished to exceptional standards, using only the finest materials. We oversee every detail, from design to build and finishing, on-site at our headquarters. Each stage is recorded and rigorously quality checked.